A defective product attorney is necessary when defective products arise from manufacturers failing to take precautions, dangerous products enter the marketplace putting lives at risk. Manufacturers are legally responsible for ensuring their products are properly designed, adequately tested and safe for use. 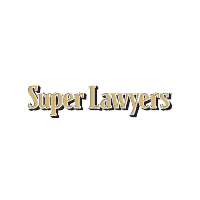 Choose the best defective products lawyers in Pittsburgh, PA, to serve you.  The product liability lawyers at Pribanic & Pribanic have handled important and catastrophic cases both locally and nationally and do routinely consider cases outside of our local area. 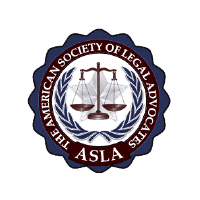 We have opposed teams of attorneys in cases from the largest firms in the country. 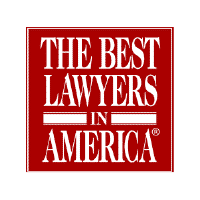 In a recent case, two of our attorneys opposed 44 attorneys representing the defendant. We obtained a successful, confidential settlement for our clients. 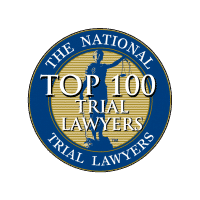 Although proving product defect cases can be difficult, we have the experience working with expert witnesses, diagrams, models and computer re-enactments to handle such cases in the Pittsburgh area, throughout western Pennsylvania and nationwide. Many Pribanic & Pribanic product liability cases involve injuries to children. 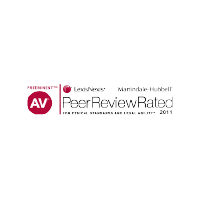 We are committed to protecting the rights of children injured due to: Defective toys, Defective cribs, Dangerous playground equipment and Lead paint poisoning. Injuries suffered by children can affect their growth and development, having effects that last a lifetime. Whatever injury your child has suffered, our attorneys are here to protect his or her right to fair compensation. 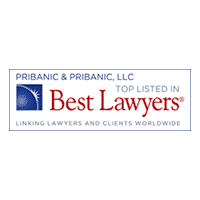 Pribanic & Pribanic Defective Product attorney cases include: Glioblastoma, Airbags, Amusement rides, Drug cases and recalls, Automobiles, Burn injuries, Child products, Dangerous toys, Automobile defects, Defective brakes, Denture cream poisoning, and more.